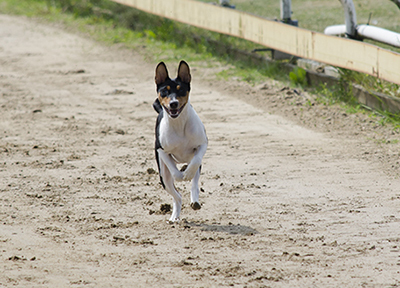 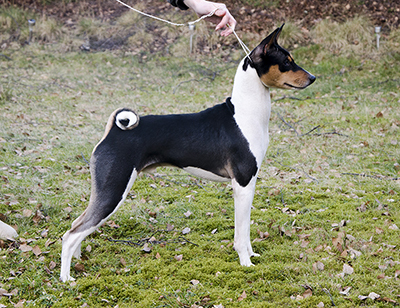 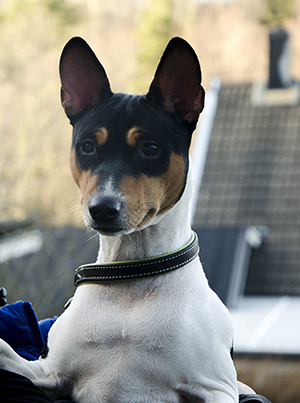 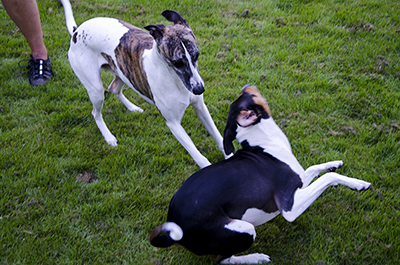 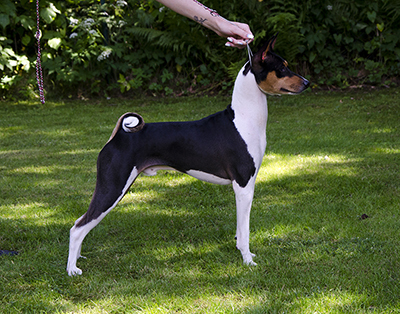 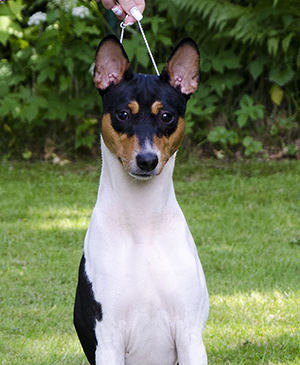 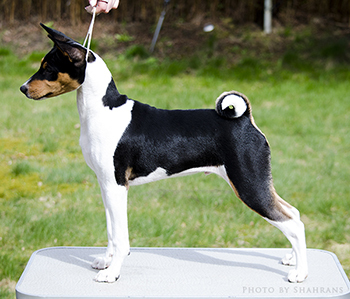 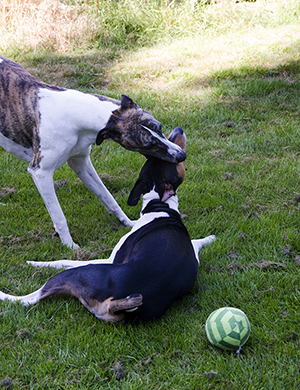 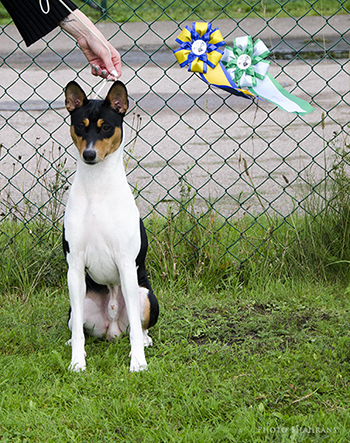 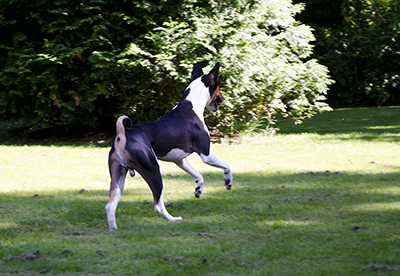 Oldfield is a very sweet and playful boy that lives with Emelie and Christian in Fjärås, Sweden, together with a basenji friend, although owned by us at Shahrans. 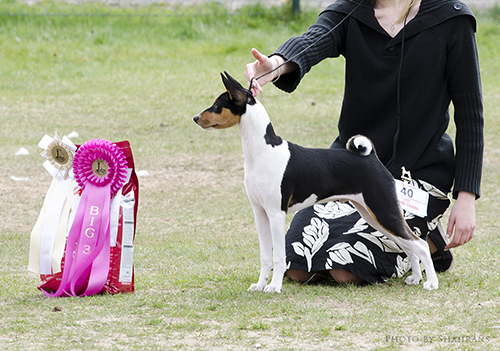 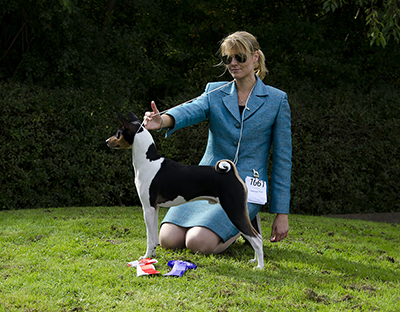 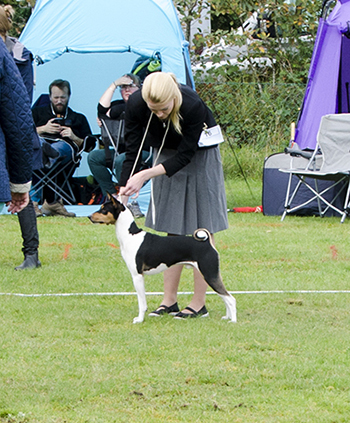 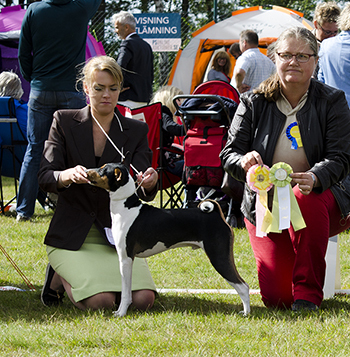 Oldfield has done well in the puppy rings winning several BOB puppy and BIS puppy placements. 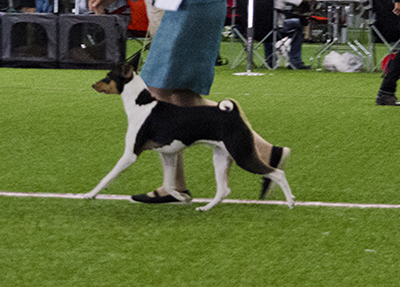 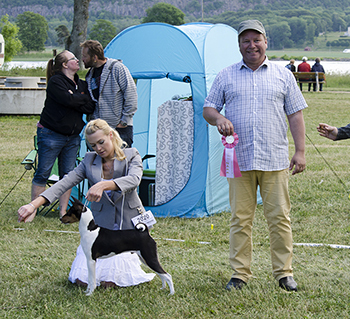 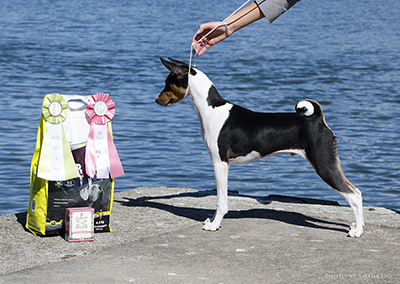 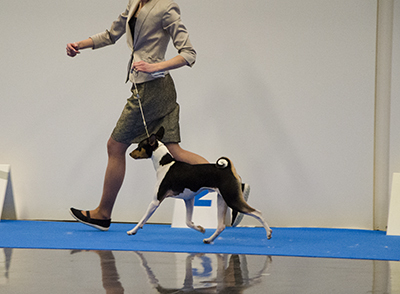 At his first show as a junior he got CC and was Copenhagen Junior Winner 2016 and is shown with several CC's, CQ's and placements in best male.